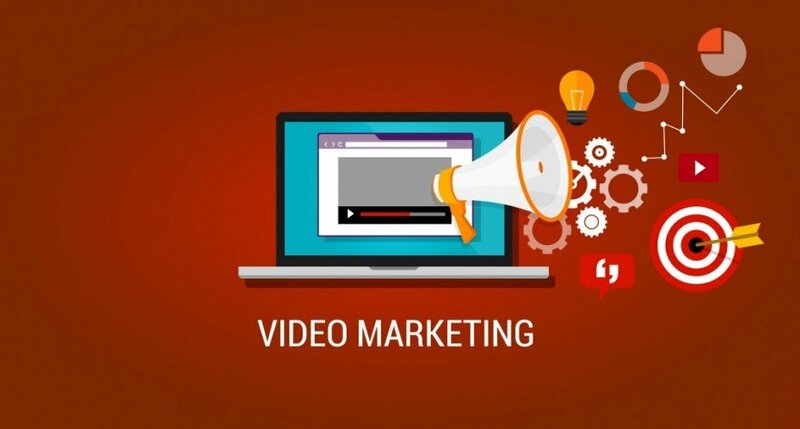 Videos can create excitement over a product or service being offered. They can demonstrate the advantages that a company wants to promote to its audiences. Video’s ability to pass on large amounts of information in a short amount of time to creating an engaging experience. Studies have shown that far more website visitors will watch video than read text content. Video has the characteristics that make it ideal for a first impression with consumers. Videos can be used as teasers, to get audiences interested in finding out more on a product or service. There are many video friend platforms nowadays that allow for sharing short clips that build consumer interest. Video is more likely than text to elicit a positive response from audiences. Its often preferred to text and as a result will have a wider outreach. More consumers will be interested in watching a video promoting about a product or service than reading about it. Video allows companies to demonstrate the more interesting aspects of their products and services whereas text is more suitable for the details. Videos are better used to demonstrate products or services in action and the benefits that come with them. This goes beyond what text can accomplish in the form of claims. Video also allows for focus to be directed at one aspect of a product, such visual design. This creates a first impression for consumers and can lead them to seek more detailed information. It can also build anticipation by intentionally omitting some information that consumers may want to know. Video is more suited for teaser campaigns because it delivers more exciting content to create interest. Audiences are more likely to lose interest when text and image teasers are used because the content is less exciting. Social media has brought new life into teaser campaigns. Now, short video clips have the potential of going viral and reaching a massive audience around the world. Social media sites such as Instagram as well as online video site like YouTube provide places for teaser videos to be shared. Sharing is a powerful tool that allows for videos to grow in popularity exponentially. When this occurs, the anticipation surrounding a product or service is no longer limited to the original teaser. People can share their opinions online which can create more anticipation for what is being promoted. When users share what products or services interest them, it costs nothing to the companies being promoted. The effects though, can be just as powerful as spending money to promote something. When teaser videos become popular, the interest they attract is not limited to the video itself. They attract attention to company websites through. Videos can serve as a lead by prompting audiences to take the next step. Whether its visiting a website or subscripting to content, this can increase interest in a brand. Videos also accomplish this behind the scenes as well, by contributing to search engine optimization (SEO). When a company receives a lot of views on its videos, its website will be ranked higher by search engines, possibly propelling it to a front page search. Because of social media, there is now more reason to engage in teaser campaigns as a way to promote products and services. Video offers an effective medium with which to attract viewers into delving deeper. Video creates an exciting first impression to consumers so that they have the interest to find out more about the details. Its also easily shared on social media with the potential of going viral for substantial promotional results.